Join the 2015 Fall Festival of the Arts on Friday, October 2nd through Sunday, October 4th. This special event takes place in both Troutdale and Cascade Locks, along the Columbia River Gorge. The Fall Festival of the Arts includes an Art Challenge, this years Art Challenge theme is "Rock". Artist, Heather Wells has been chosen to participate in this Art Challenge. 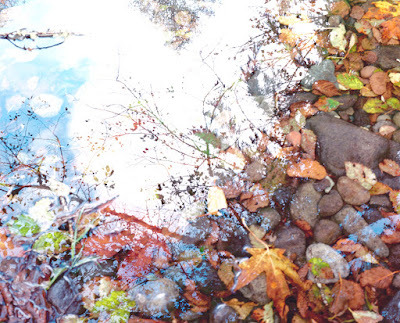 Above is Dreams by Heather Wells, join the Fall Festival of the Arts to see her "Rock" art submission. Learn more about the 2015 Art Challenge below.